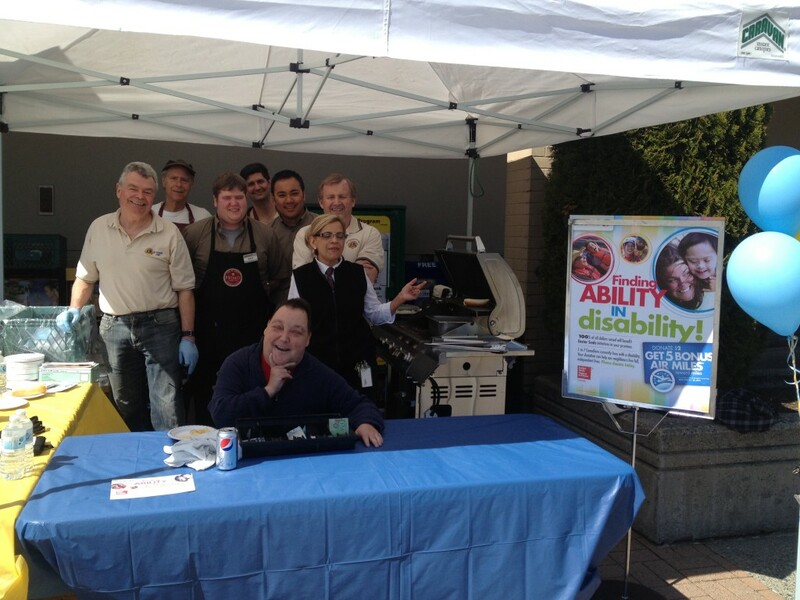 Mount Seymour Parkway Safeway and the Mount Seymour Lions Club took part in the Canada Safeway Spring Campaign to raise money to support kids with disabilities to attend Easter Seals Camps. It was a wonderful day for a BBQ and we raised over $400 for the campaign. The Mount Seymour Lions Club would like to thank Safeway for all there support and especially for letting Ben stay the whole day and help us out.